Birkenstock opens its newest store at SM Mall of Asia! 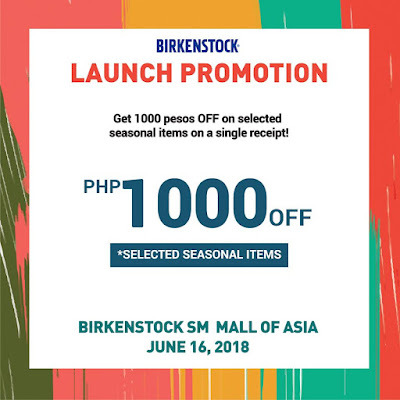 Check it out on June 16, 2018 and enjoy P1000 pesos OFF on selected seasonal items. 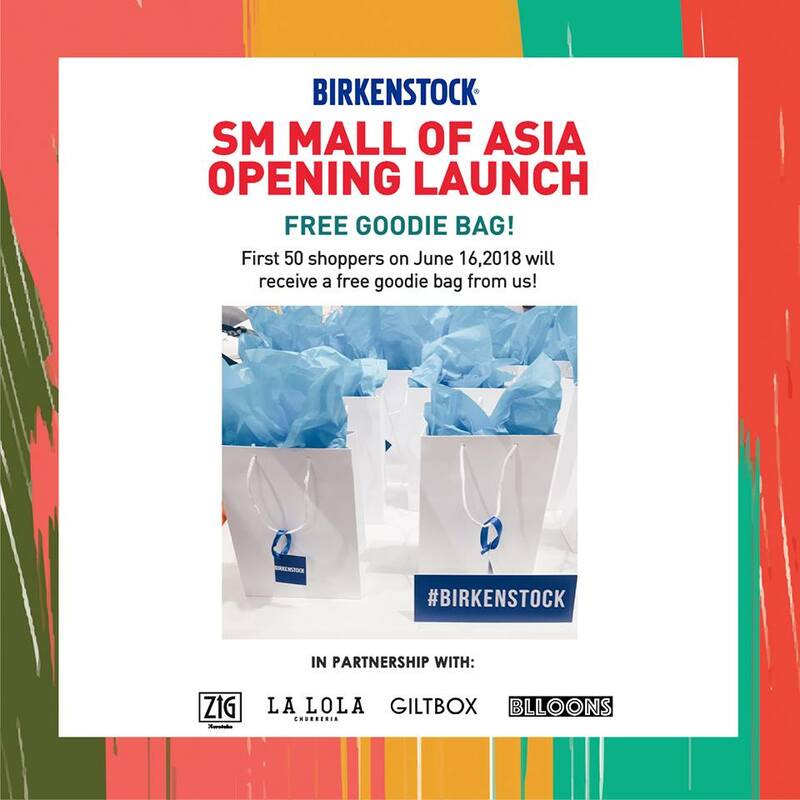 Plus...the first 50 shoppers during Birkenstock's store launch at SM Mall of Asia on June 16, 2018 will receive a free goodie bag! 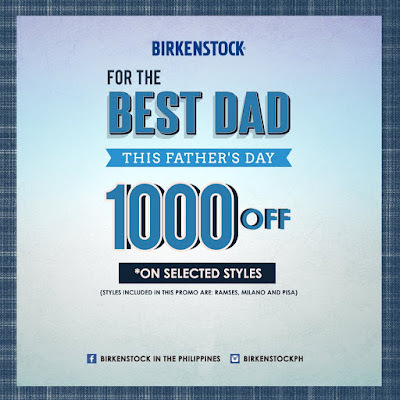 Thinking of what to give for the best father in the world? 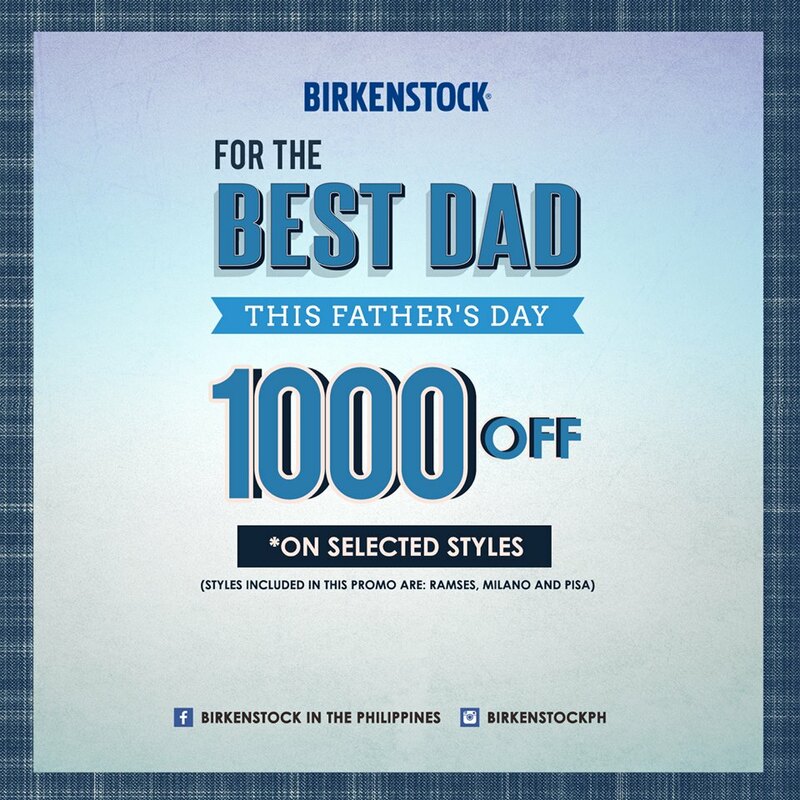 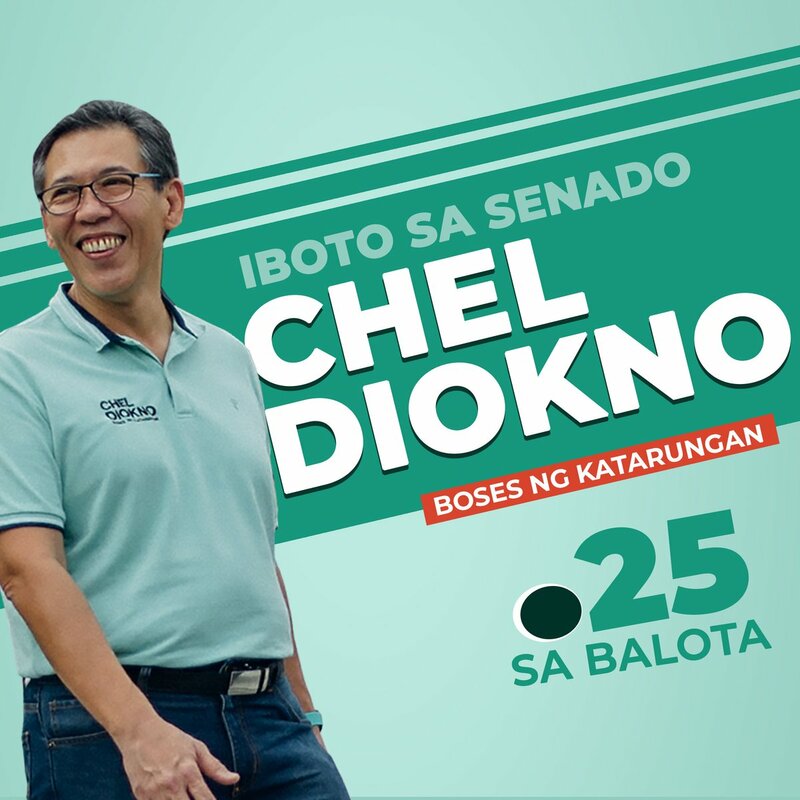 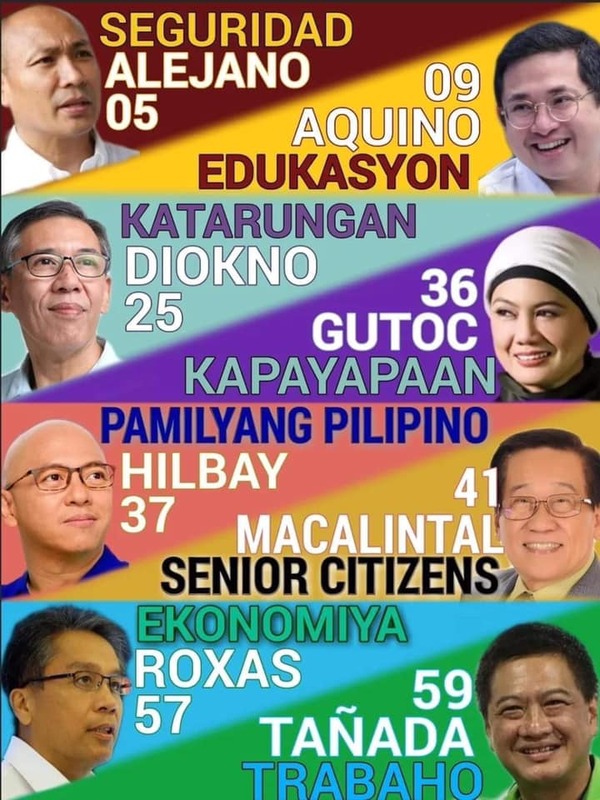 Well, you can now surprise him with a pair of Birkenstock! 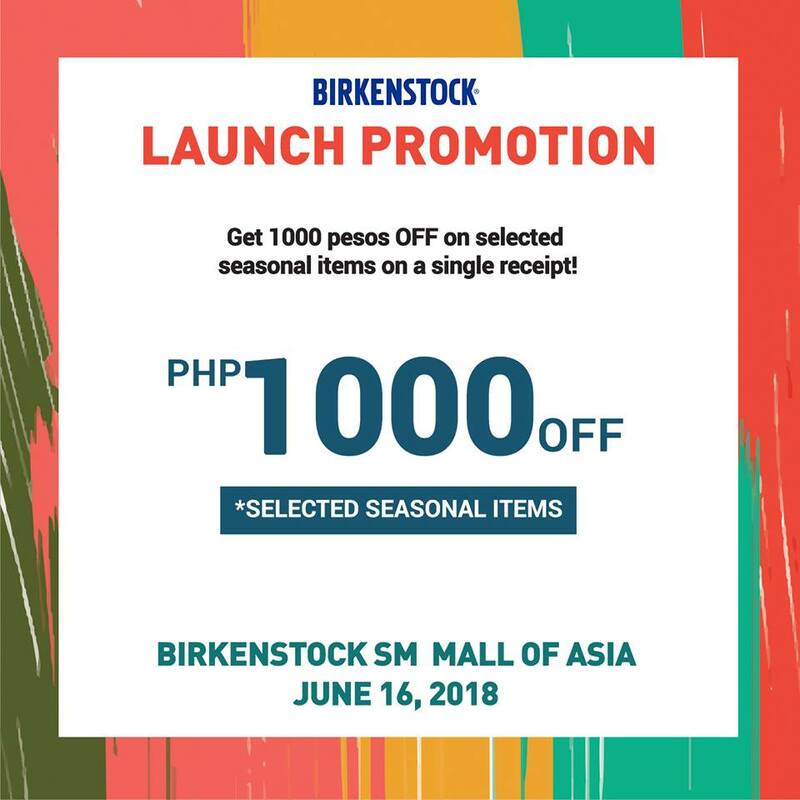 Enjoy P1,000 off on select styles (Ramses, Milano & Pisa) from June 15-17, 2018.